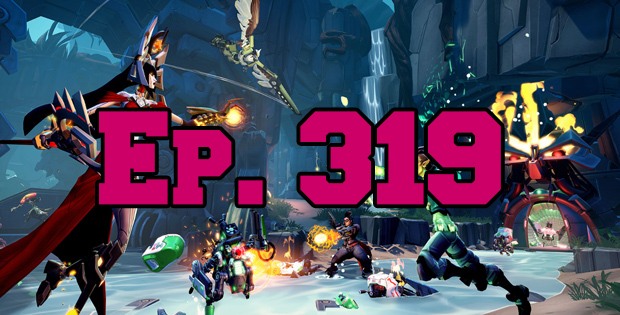 On this episode of The GAP Luke Lawrie and Joab Gilroy drop some hot sweet knowledge about Battleborn, Overwatch, Alienation, Master of Orion, Rise of the Tomb Raider, Hearthstone, Rugby Challenge 3, Shadow Warrior 2 and Candy Crush Saga for some reason. It’s 2 hours long and literally half of it is an exceedingly drunk Joab talking on his own because Luke had to bail. This is why it’s the best podcast on the planet. Joab could talk about video games underwater.